The lead attorney for the group of Apple device assemblers seeking at least US$9 billion in damages from Qualcomm has said the contract manufacturers are not in settlement talks with the mobile chip supplier and are "gearing up and heading toward the trial" in April. Apple later said it believed it was already in compliance but would change its software "to address any possible concern" about its compliance. But Qualcomm was also handed a setback in an antitrust lawsuit brought against it by the U.S. Federal Trade Commission when a judge said it will not be able to mention that Apple ditched Qualcomm chips for competing ones from Intel when the case goes to trial next month. 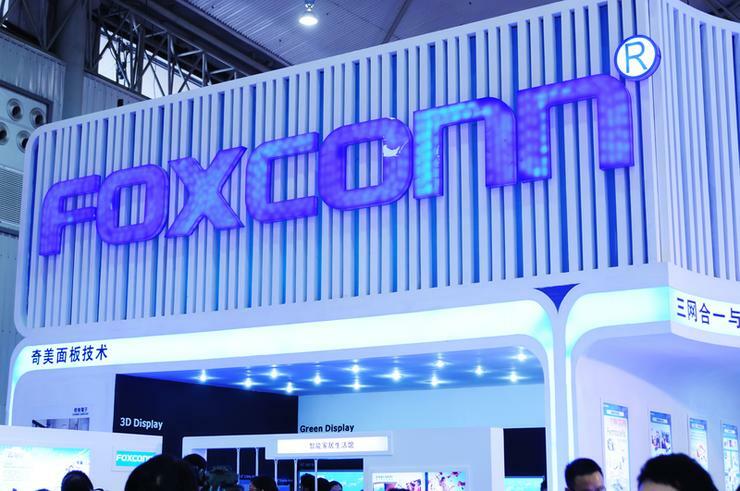 The group of contract manufacturers - which includes Foxconn parent Hon Hai Precision Industry, Pegatron, Wistron and Compal Electronics - became embroiled in the dispute between Apple and Qualcomm last year. In the supply chain for electronics, contract manufacturers buy Qualcomm chips and pay royalties when they build phones, and are in turn reimbursed by companies like Apple. Qualcomm sued the group last year, alleging they had stopped paying royalties related to Apple products, and Apple joined their defence. The contract manufacturers have since filed claims of their own against Qualcomm, alleging the San Diego company's practice of charging money for chips but then also asking for a cut of the adjusted selling price of a mobile phone as a patent royalty payment constitutes an anticompetitive business practice. They are seeking US$9 billion in damages from Qualcomm for royalties they allege were illegal. That figure could triple if the manufacturers succeed on their antitrust claims. Ted Boutrous, a high-profile partner at Gibson, Dunn & Crutcher LLP who is representing the contract manufacturers, told Reuters that statements from Qualcomm executives suggesting there were meaningful settlement talks with the contract manufacturers were "false." "To the extent Qualcomm has indicated there have been licensing discussions with the contract manufacturers, they've basically made the same sort of unreasonable demands that got them to where they are right now, which impose significant preconditions to even discuss a new arrangement," Boutrous said. In July, Qualcomm CEO Steve Mollenkopf told investors on the company's quarterly earnings call that Qualcomm and Apple itself were in talks to resolve the litigation. At a hearing in the case in San Diego on 30 November, one of Apple's attorneys disputed that notion, saying there had not been "talks in a number of months. So the parties are at loggerheads and are going ... to have to go into trial."